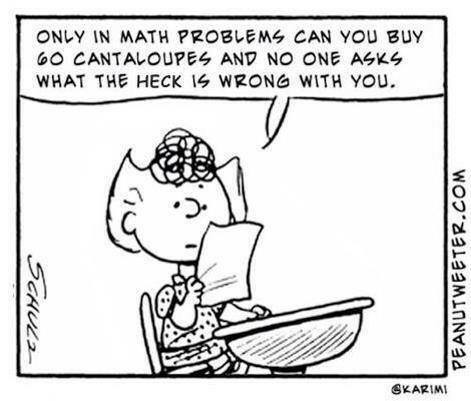 Peanuts, Sally and the math word problem. This is actually very insightful. This would make a great graphic about the pitfalls of learning science without context. 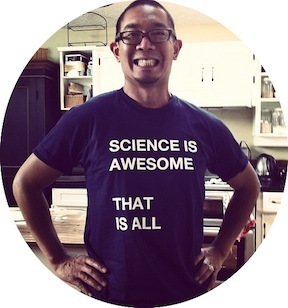 This seems to be an issue generally with science education, especially at the younger levels IMHO.